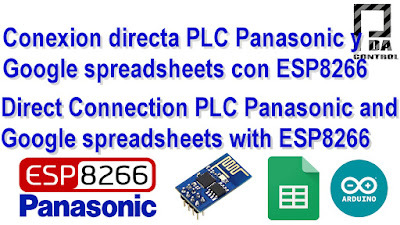 -01 ESP8266 connecting with Google Script and connection with the spreadsheet from Google (Google Docs) Direct. 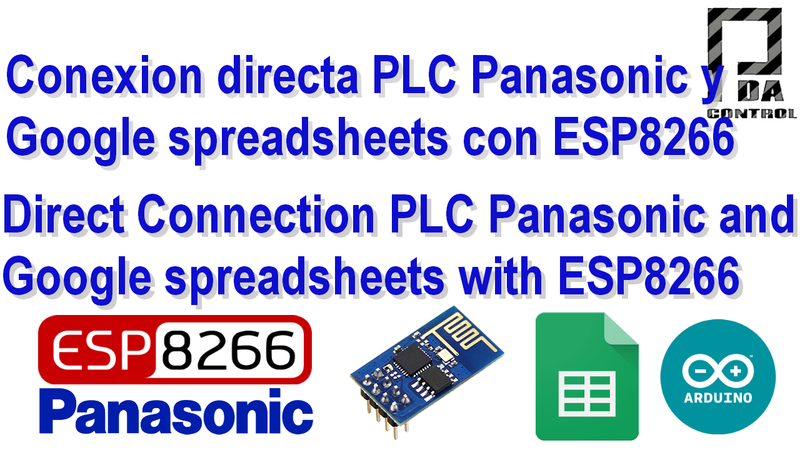 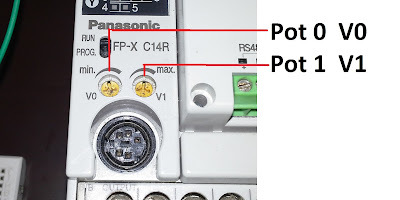 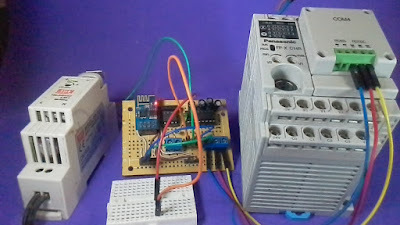 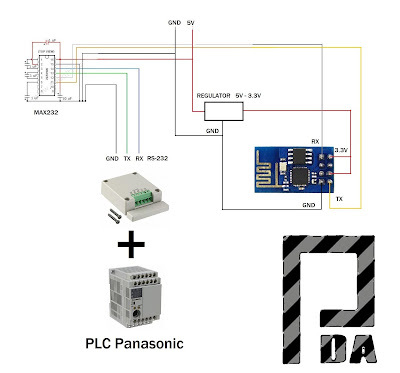 ESP8266 monitors the values in Registers Holding PLC and insert them into the spreadsheet. 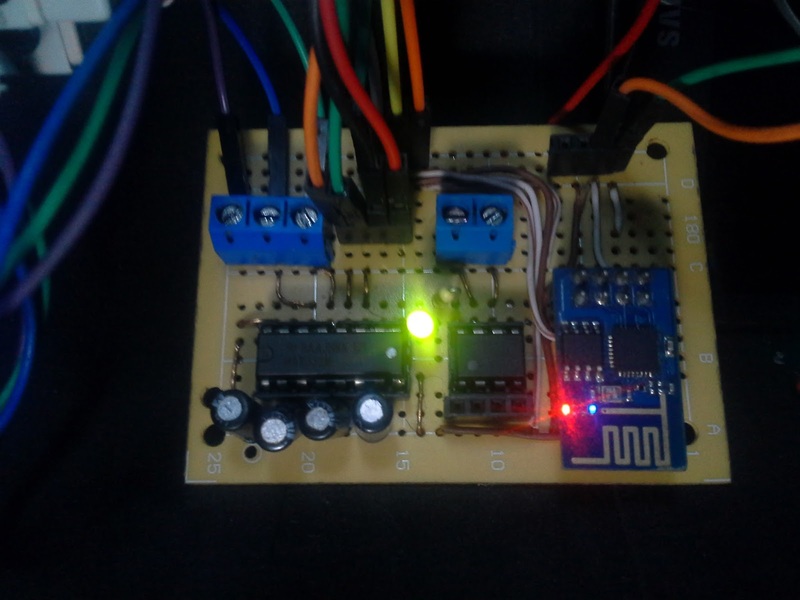 Every 15 seconds minimum, to avoid saturating the ESP8266.